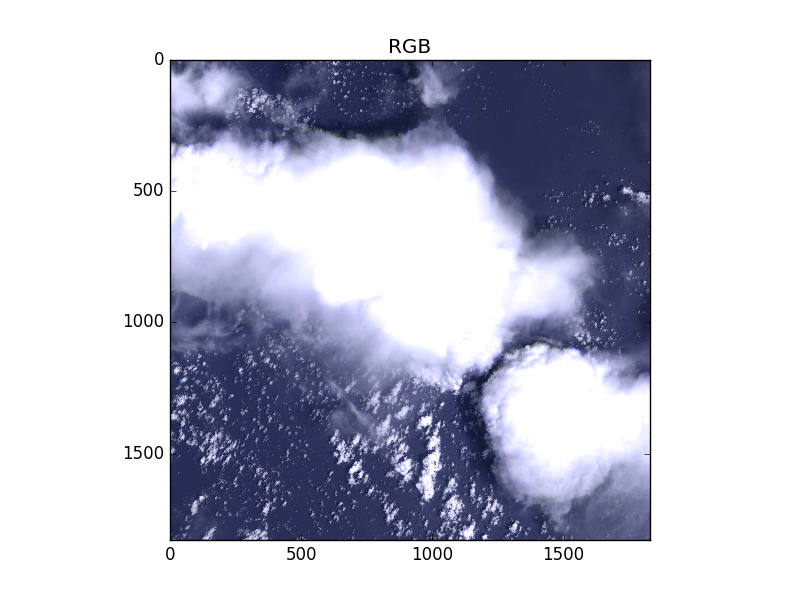 Due to their physical properties, Deep Convective Clouds (DCC) appear from the remote sensing point of view, bright and spectrally stable targets which can be used to monitor the radiometric response degradation of reflective solar bands (typically from B1 to B8a for Sentinel-2). 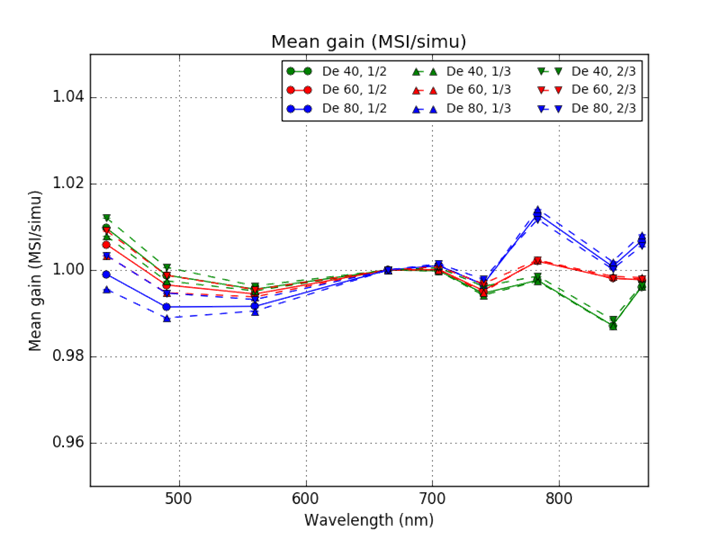 One radiometric validation method developed in the frame of the S2RadVal project is based on Deep Convective Cloud (DCC) observations: The TOA signal measured by the Sentinel-2/MSI sensor is compared to a theoretical signal simulated in the same conditions (geometries, atmosphere, etc.). The DCC optical properties are retrieved from the measured signal in a reference band (typically B4 for Sentinel-2) considered as well calibrated and used to predict the TOA signal in the other bands to validate. The DCC approach is statistical i.e. the method shall be applied on a large number of measurements to calculate reliable statistics and decrease the impact of perturbing contributors.